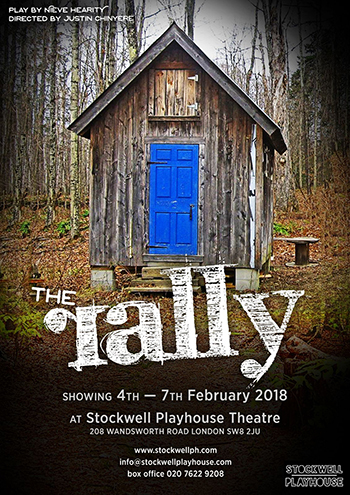 The Rally is a brilliant piece of new writing dealing with race, religion, sexuality and just how far someone will go to protect their secrets. Kate, Sarah and Emily are best friends. They do everything together. But as Kate says, three's a crowd. Then Emily goes missing, Kate and Sarah were the last people to see her, They want to help find her, don’t they?